we offer a large selection of exceptional, fairly priced antique, semi-antique and reproduction handmade oriental rugs, carpets and textiles. 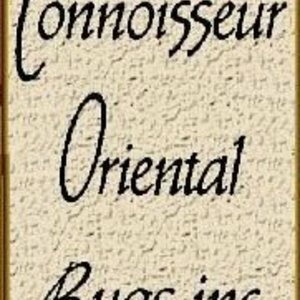 We are committed to building our business as an oriental rug dealer on a reputation for good value, expertise with each rug we sell, and a promise to stand behind the quality we sell with a written guarantee as we have done as an oriental rug dealer here in Evanston, Chicago for more than 20 years. We could only have stayed this long in the oriental rug trade with the return business and recommendations of our customers. Not only do we appraise, clean, repair and restore rugs, we will also advise, guide and help you search for exactly the right rug for your home or collection. If you are looking for a specific kind of rug, we can locate it for you. If you already own an oriental rug but aren't happy with the size or design, we will consider buying or trading with you. We even have a full-price buy-back policy on original oriental rugs and a trade-in policy on reproductions. 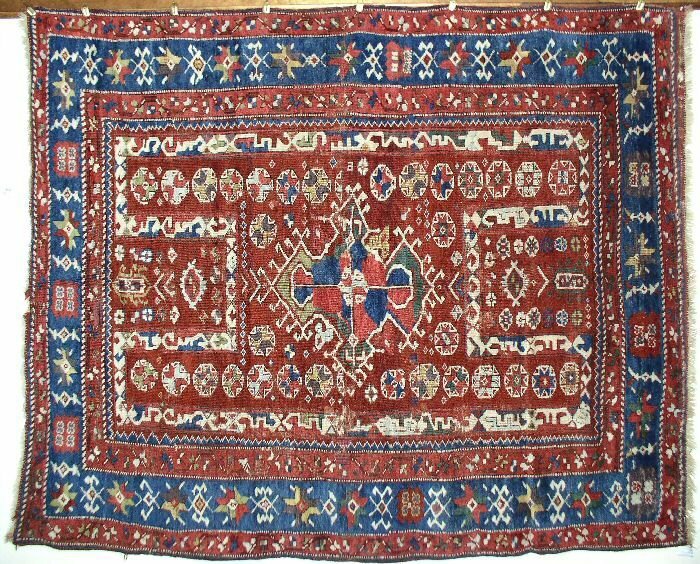 We can also provide accurate and reliable appraisals on your rugs for both legal and insurance purposes. We invite you to visit our showroom, repair, cleaning and restoration department or call us with your questions about oriental rugs, their cleaning and care. You are always welcome in our store.